Daniel is a partner of the firm. His clients include Large Private and SME businesses for whom he provides a range of services, including audit and assurance, accountancy and assistance with tax compliance. He is a member of the Institute of Chartered Accountants in England and Wales. His areas of expertise include audit and assurance, financial reporting under UK GAAP, and charities. He also has vast experience in the preparation of management accounts, including preparing Excel models to assist clients with both their day-to-day bookkeeping needs and adhoc matters such as the raising of bank finance. He has considerable experience in the tourism and hospitality industry, and is qualified under the ATOL Reporting Accountants’ scheme. He also has significant experience of advising professional practices, especially architects and solicitors, including reporting to the Solicitors Regulation Authority. 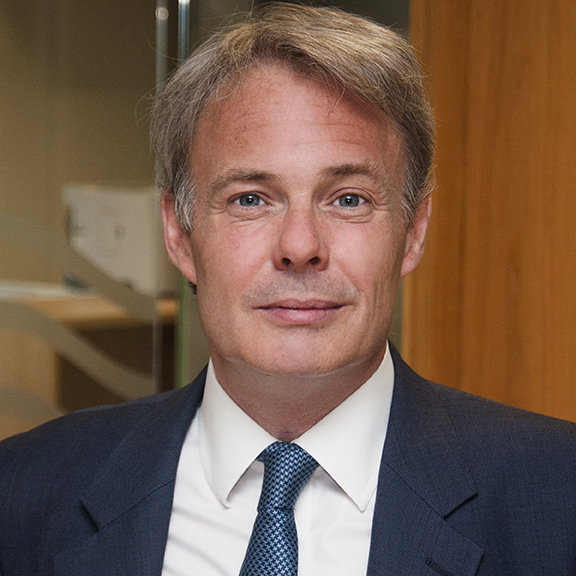 He also has experience across a large range of other sectors, including retail and publishing, and he advises a number of Livery Companies in the City of London. Daniel qualified as a Chartered Accountant in 1993, having trained with the firm. He became a partner of Smith Riches in 2003. He has a degree in Classics from Aberdeen.